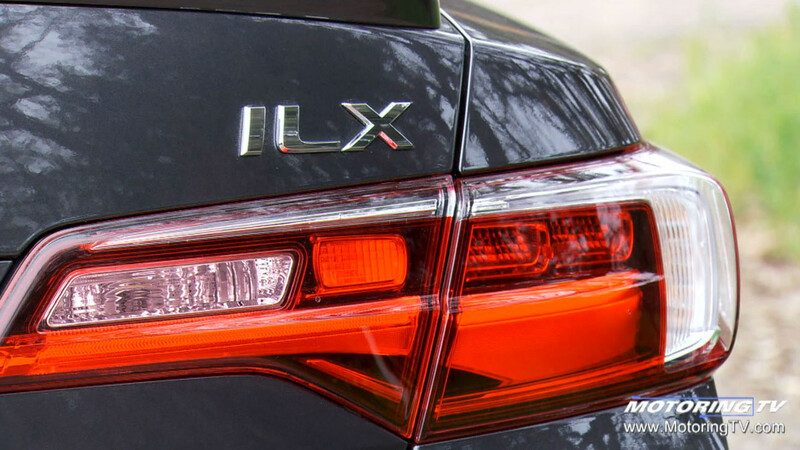 Acura launched the Honda Civic-based ILX sedan back in 2013 with one job and one job only: To attract customers under the age of 35 to the brand. Fast forward three years, and Acura has updated the sedan in a bid to deliver the brand's identity in one compact package. The Motoring TV team was in California for the world launch of the 2016 ILX to see how it plans to accomplish that goal, and what improvements have been made to the entry-level luxury sedan. This segment originally appeared on Episode 16 of Motoring 2015.